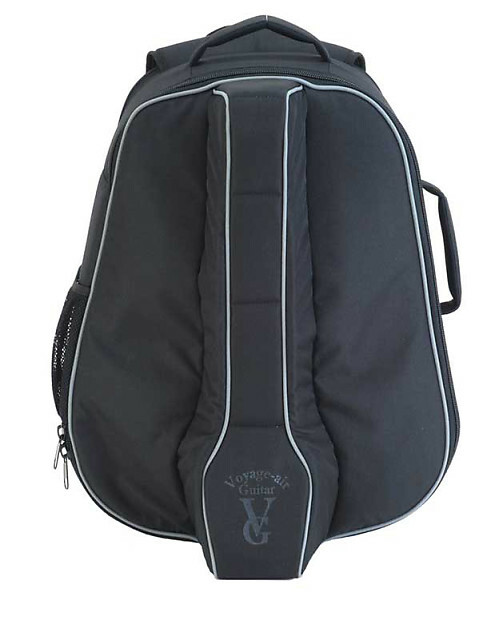 VOYAGE AIR GUITARS ARE IN STOCK AND SHIPPING NOW!!!! 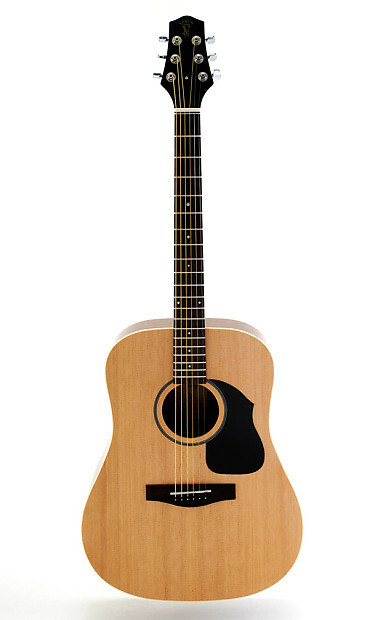 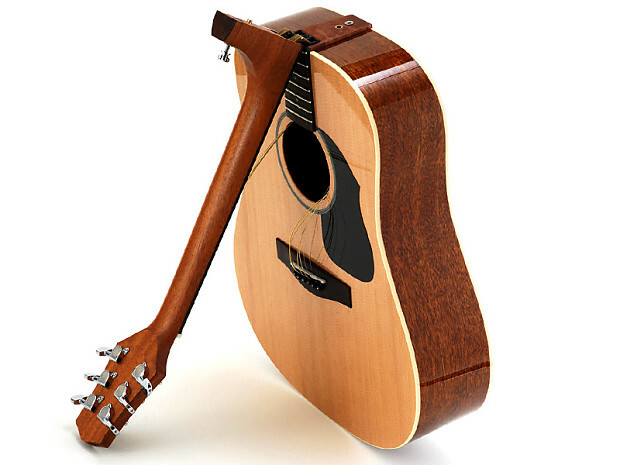 The VAMD-04 offers you one of the best-ever value for a Solid Spruce-top folding travel guitar! 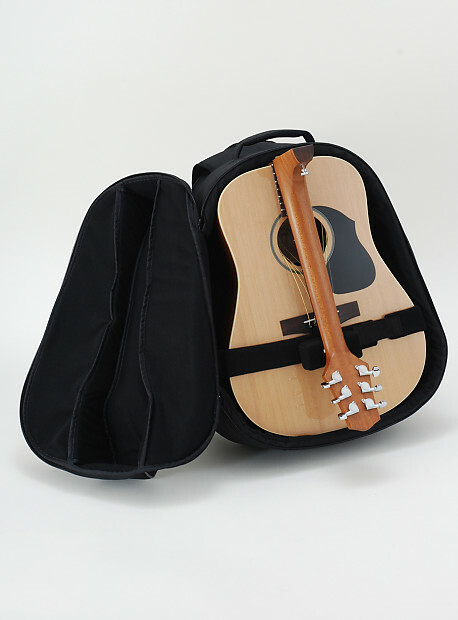 For the player who would like the full sound and warmth from a Dreadnought body but wants it in a more portable size. 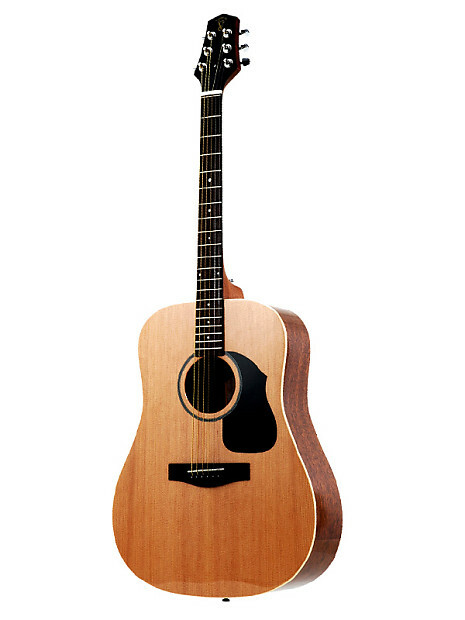 A solid Spruce top is finished with a high-gloss finish. 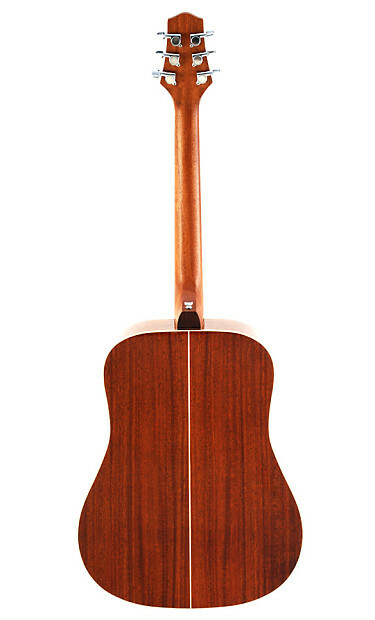 High-gloss Mahogany is used for the back and sides, and a contrasting single-ply white top and back binding adds a smash of contrast to the overall look of this guitar. 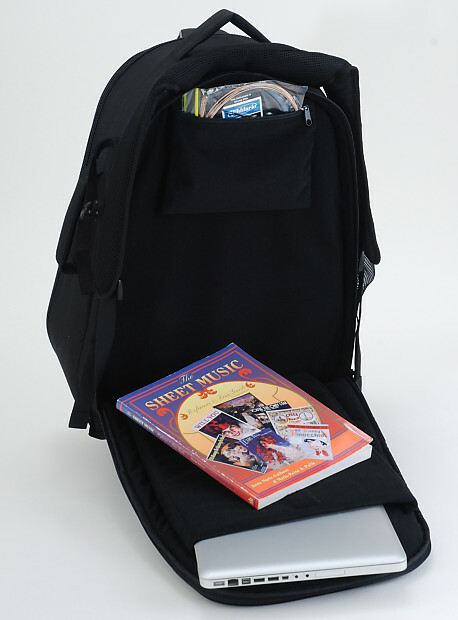 The price includes the acclaimed 'Transit Bag carry case: lightweight, rugged and durable, with backpack straps and zippered pockets for storage.